Whats the worst modern or late model BMW you've driven or experienced? With BMW being the main subject of todays Morning Shift, I’d thought I get everyone’s thoughts on the worst BMW they’ve had experience with, either driving, or mechanical wise, from the last few years. They’ve truly lost their way, and its kinda concerning, especially with their sales slipping and confusion across the lineup. 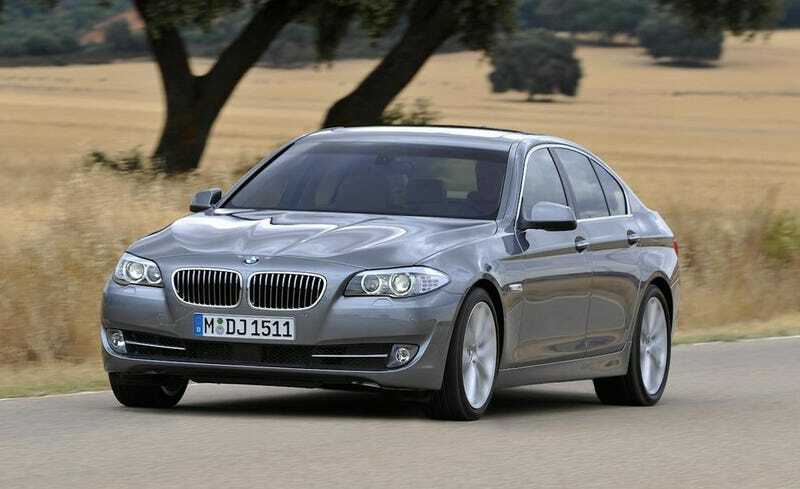 For my personal pick, it would have to be the last gen F10 5 Series. When anyone asks me whats one of the worst cars I’ve ever driven, I will always count the F10 5 Series among them. I specifically drove a 535i back to back with the then new ( and still current) Lexus GS350 F Sport. The roles had reversed. It seemed liked BMW had engineering comfort above all else. It was like a German Buick LeSabre. Soft, under steered like crazy, and it had an annoying and rough start/stop system. After driving this, and then the years following seeing their quality go down, along with crazy new models, I stopped having faith in them. What’s you guys’ picks?